Asuna..... I'll save you!. . 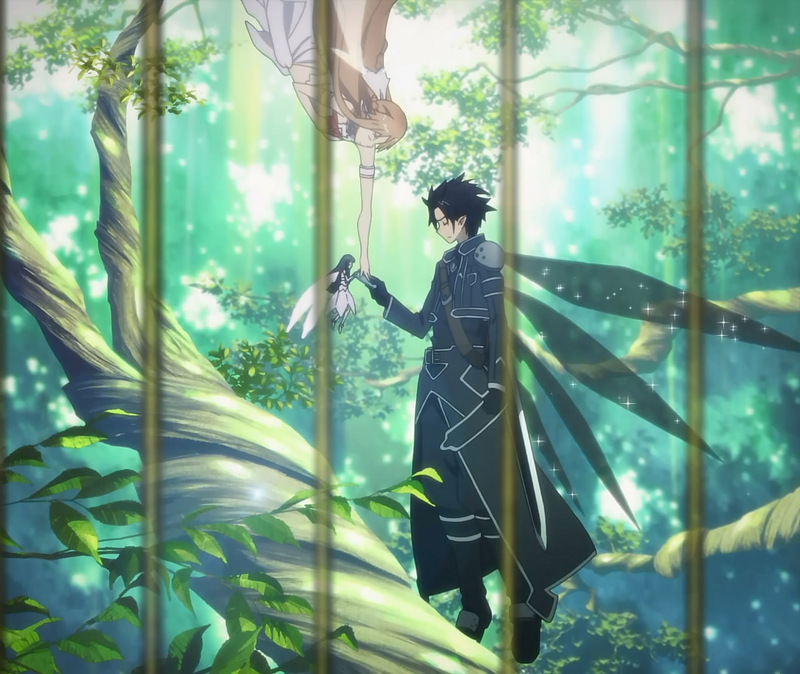 HD Wallpaper and background images in the Sword Art Online club tagged: sword art online.